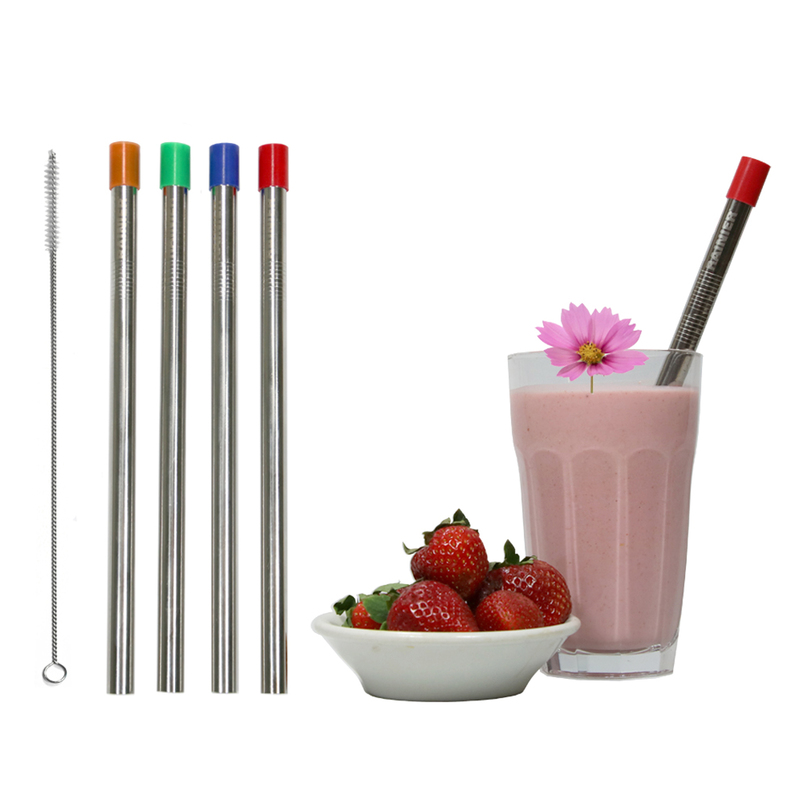 Smoothies Require W-I-D-E Straws – Choose 3/8 Inch (9 mm) Jumbo or 1/2 Inch (12 mm) Monster size. Tumbler straws that work with lids, such as the Yeti, are good for regular drinks but are not wide enough to do a good job on thicker liquids. For smoothies, milkshakes, boba (bubble) tea, frozen drinks, and protein shakes you need a really big straw like RAINIER’s Smoothie Straw. Choose a 3/8 inch Extra Wide Jumbo Straw for moderate to thick drinks, and 1/2 inch Monster Straw for extra thick, chunky drinks, boba (bubble) tea, etc. All straws are available in lengths of either 8.5 or 9.5 inches. NOTE: These straws are too large to fit the lid of most stainless steel tumblers. RAINIER is the inventor of the Comfort Tip, an ergonomic sipping attachment, designed to protect your lips and teeth from extreme hot / cold temps and eliminate tooth-to-metal contact. This is especially important when entertaining friends and having a really cold smoothie or frozen drink like a milkshake, margarita or pina colada. 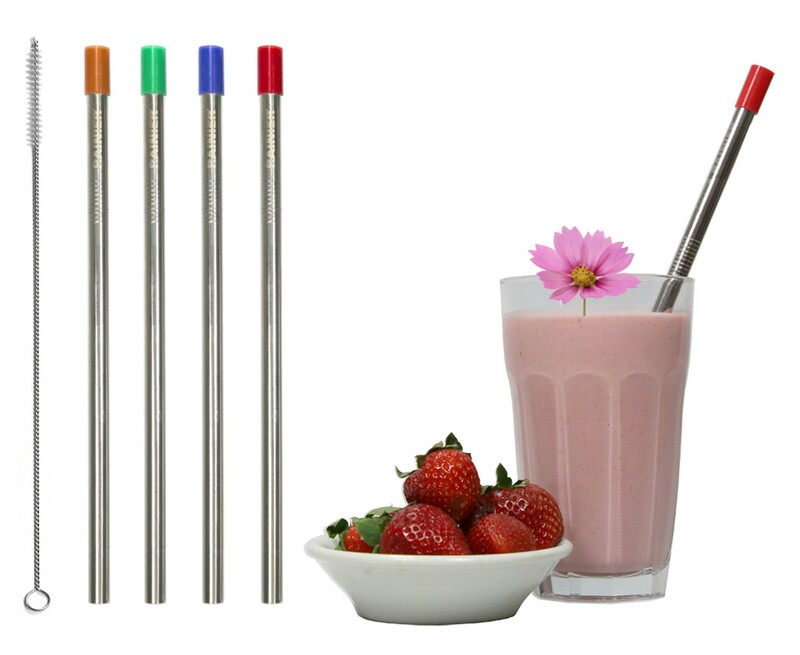 A steel straw keeps your drink cold all the way to your mouth, and can actually become coated with a thin layer of ice! That’s great for keeping your drink tasty and cold, but hard on your lips. RAINIER’s silicone Comfort Tips provide essential protective insulation to allow you to sip and enjoy without getting frostbite. They are also great for protection when drinking hot drinks. And, since smoothie straws are larger, heavier straws, Comfort Tips help to protect your teeth from damage or just the tooth-to-cold-metal contact that can bother some people. The genius of the simple design of RAINIER Comfort Tips is that the liquid being sipped does not go through or touch a properly installed tip. And, unlike some other tips, a Comfort Tip is very unlikely to come off unless purposefully taken off. This means the tips will stay clean, securely on the straw, and won’t get lost. 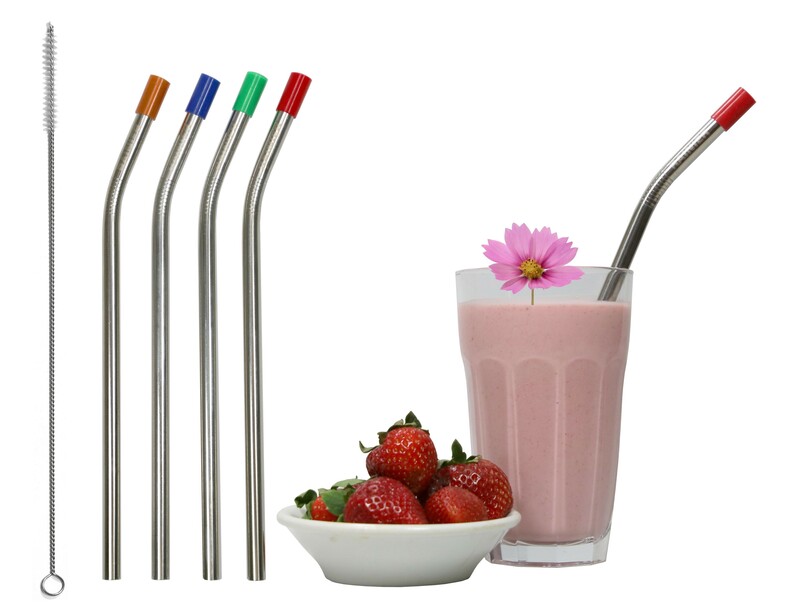 Made from polished 18/8 food-grade stainless steel, these durable and sturdy straws withstand daily use, are dishwasher safe, rust-free, lead-free and, unlike glass and plastic straws, will not crack, bend or break. The Comfort Tips are pure silicone and will withstand detergents and high temperatures far beyond dishwasher temps. Stop littering our environment, oceans, rivers and landfills with plastic straws! RAINIER straws will last a lifetime, are reusable, non-toxic, and a wholesome, sustainable and safe choice for you and your family that also helps to protect our beautiful planet. 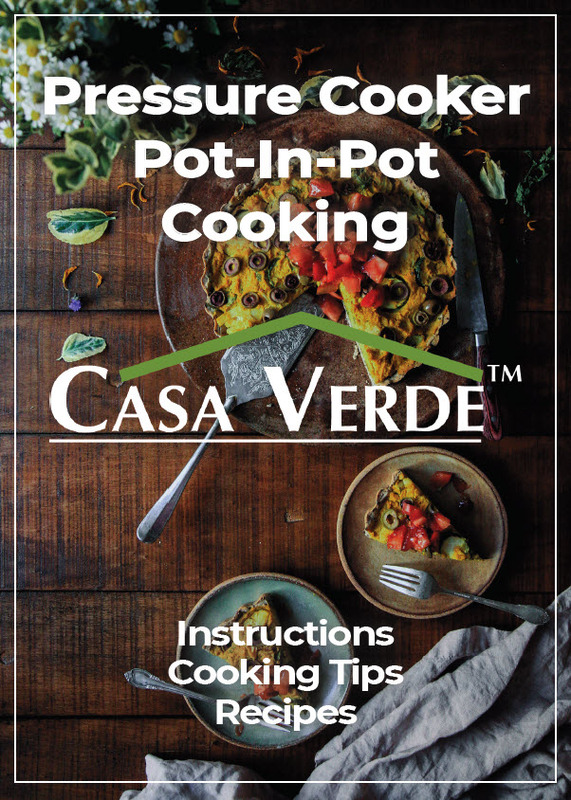 It contains great tips, PIP cooking principles, and recipes to give you the sweet taste of success for PIP cooking!